Happy Wednesday! I'm calling this the "snow day" edition of What I Ate Wednesday because I am sharing a look at the foods I ate yesterday while the kids were home from school for a "snow day." It wasn't actually even snowing. It was just super cold (like -30°C with the wind chill). Schools were open but buses were cancelled, so my kids wanted to stay home. It turned out to be good motivation to eat a little bit healthier for the day. 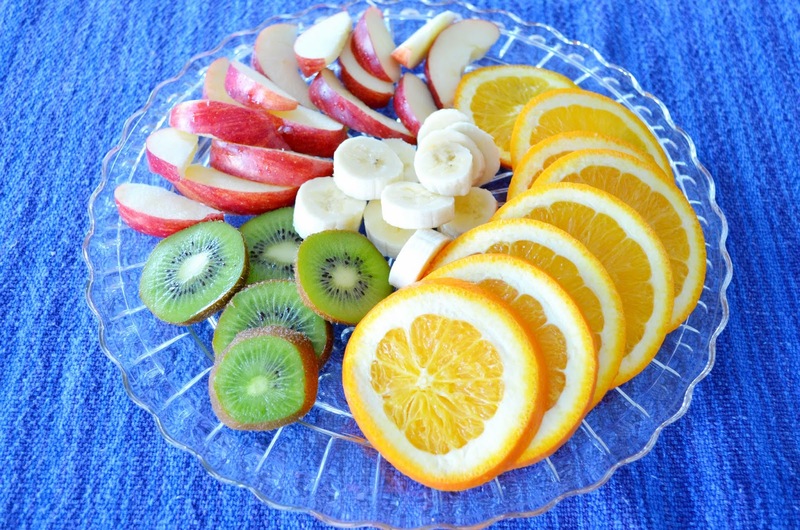 Instead of my pb & j with toast breakfast, I put out a fruit platter for us all to munch on. Then, while my daughter went off to a lunch date with her friends (because I guess that's what 9-year-old girls do nowadays?) 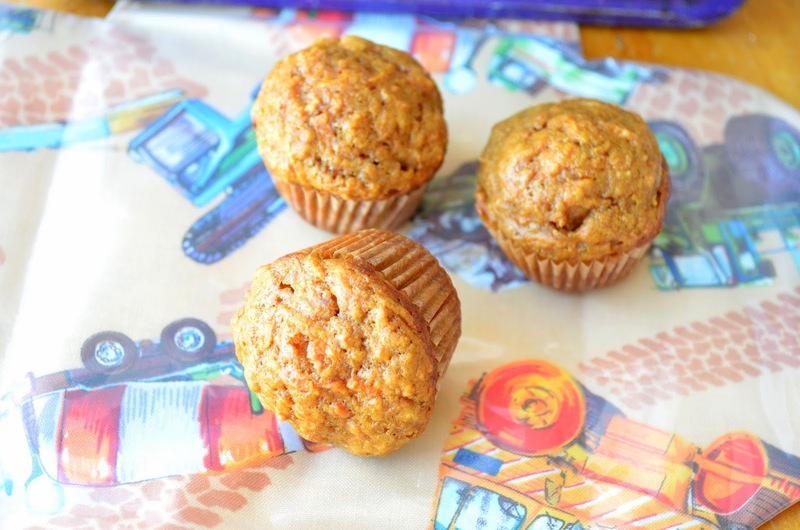 my son and I got to work making a new recipe to feature on the blog - Lunchbox Carrot Mini Muffins. (Look for it this Friday.) It features lots of healthy ingredients, such as carrots (duh! ), banana and sucanat. I must have eaten at least five of these throughout the day. 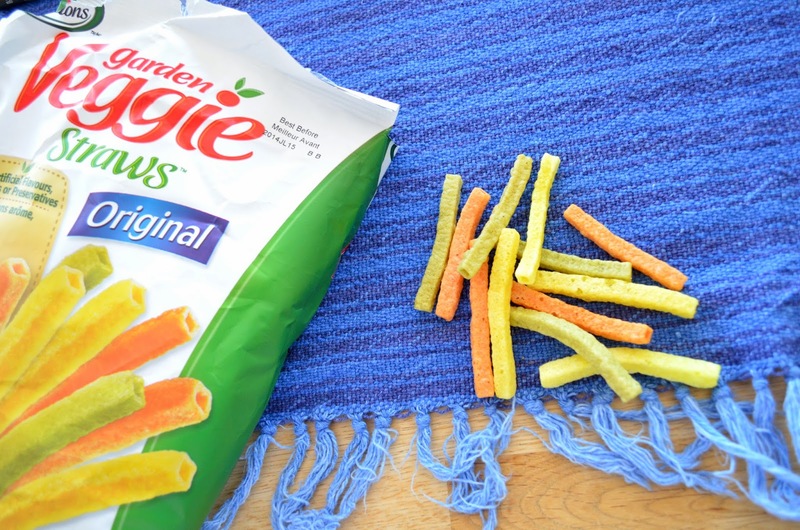 While I was pondering what to make for lunch I chewed on a handful of Sensible Portions Garden Veggie Straws. I decided to make fried rice with leftover rice. 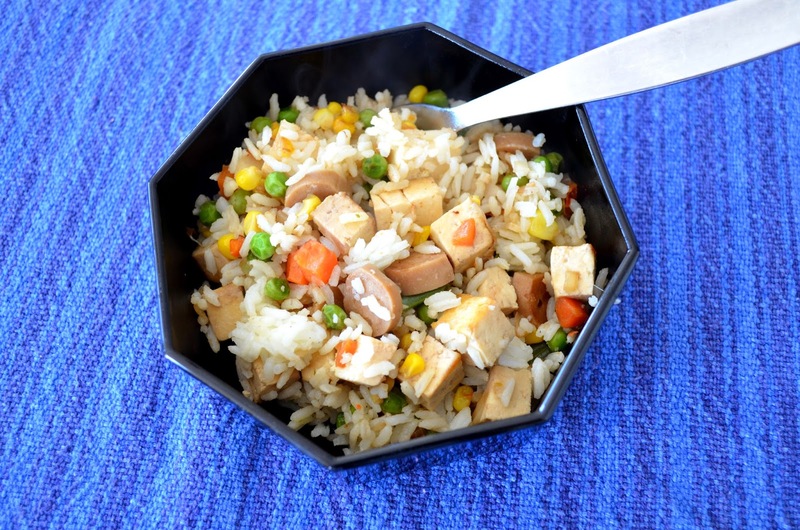 I stir-fried vegan sausage, extra-firm tofu, onion and frozen organic mixed veggies, added some Bragg's for flavour and stirred in the leftover rice. Easy and tasty. And, by the way, I know that some people think white rice is unhealthy, but I believe in balance. I eat lots of fibre. I don't eat white rice often. And I usually pair it with healthy partners such as veggies or lentils. For dinner, we had Mushroom-Nut Burgers from a recipe in Jazzy Vegetarian Classics by Laura Theodore. I will be reviewing the book and sharing the recipe here on the blog tomorrow (and you can enter to win a free copy). 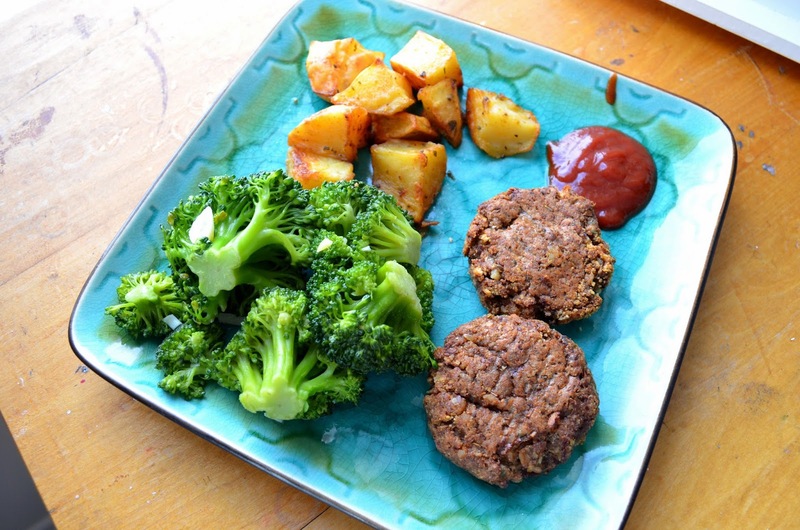 We served the burgers with roasted potatoes and steamed broccoli. 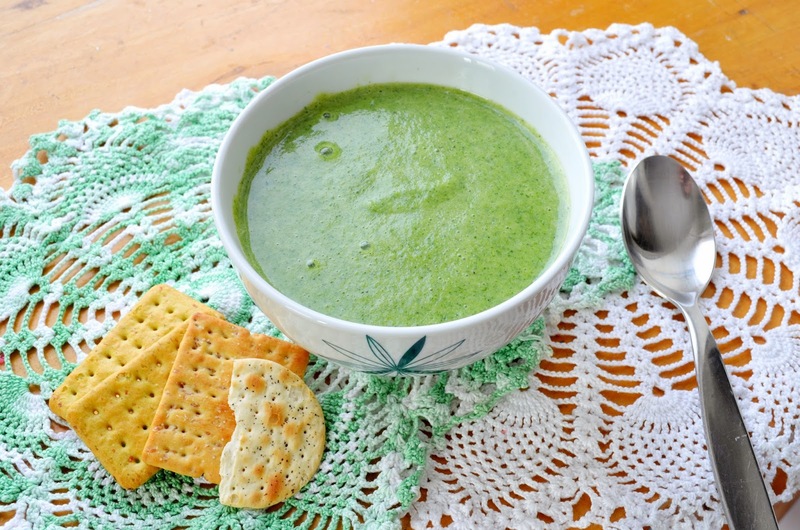 I also made Creamy Broccoli Soup from Jazzy Vegetarian Classics another day. But more about that tomorrow! 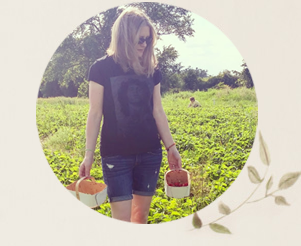 I was interviewed for a feature on the VeggieFocus blog. Thank you Sofia! Head on over and see what celebrity I want to cook with (cooking optional), my list of fave vegan snacks and more. Have a healthy week folks! You always have the best fruit platters. You know I make muffins constantly, but have never produced the mini variety. 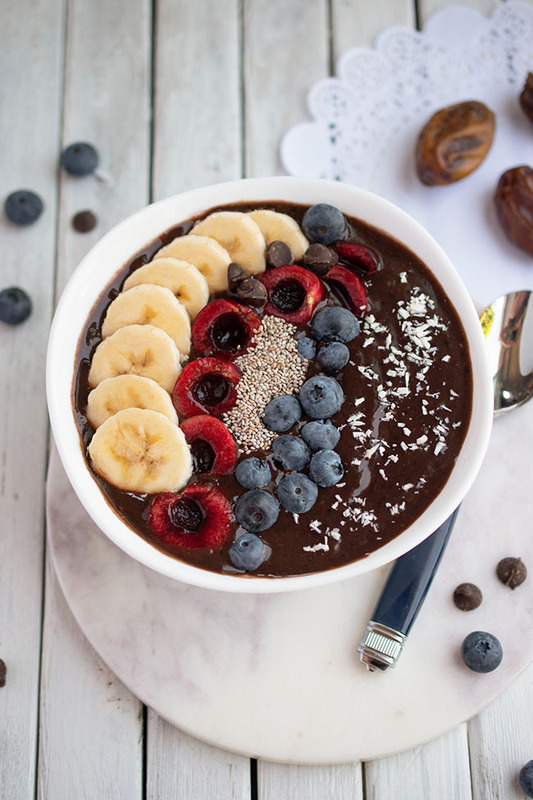 I am required to make snack for W's preschool once ever other month and there's a little boy who's vegan, so I thought I should peruse your blog ... and sounds like the perfect recipe coming up!